Johns Hopkins Technology Ventures, aka JHTV, offers an array of resources that support tech venture initiatives. Homewood Postdoctoral Association (HW-PDA) and Graduate Representative Organization (GRO) are co-hosting a panel and networking opportunity specifically catered to postdoctoral fellows and graduate students. Come join us for the opportunity to get an overview of the resources available to you, ask questions, and meet JHTV experts and startup innovators who could help propel your next big tech idea. 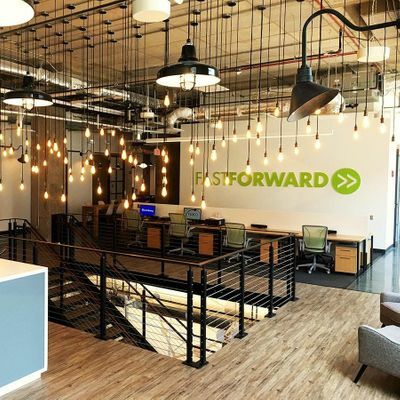 - Brian Stansky, Senior Director, FastForward, JHTV:Brian leads FastForward, Johns Hopkins’ coordinated suite of resources that moves technologies from startup to marketplace and currently supports more than 100 commercial startups. 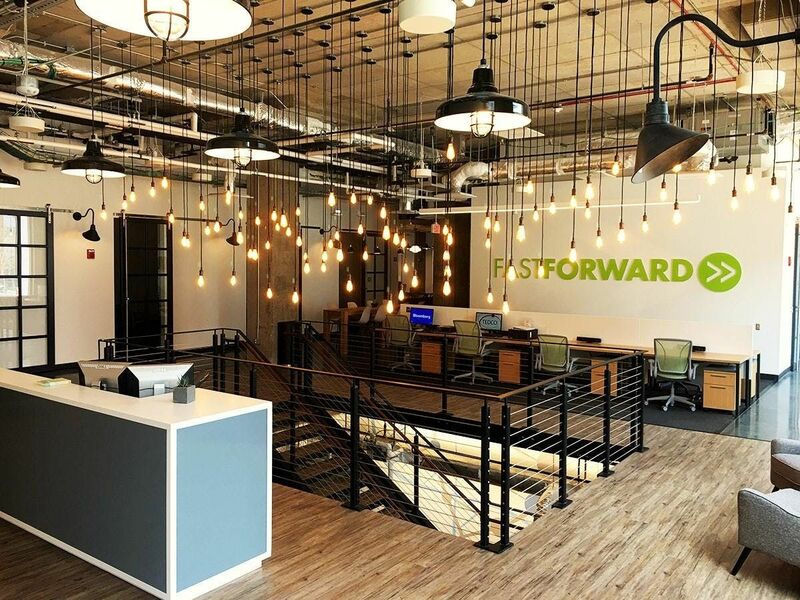 As part of FastForward, Brian also oversees FastForward U, which works with Hopkins student entrepreneurs, and the Social Innovation Lab, which works with social entrepreneurs at Hopkins and in the Baltimore region. - Ken Malone, Co-Founder, Early Charm VenturesKen is a co-founder of Early Charm Ventures, a startup studio that focuses on converting brilliant scientific discoveries made at major research institutions and converting them into businesses. Through Early Charm, he has been a founding partner of fifteen companies based on university intellectual property in areas ranging from therapeutics and diagnostics to materials science and aquaculture. - Kerrie Carden, Director of Student Ventures, JHTVKerrie leads the Student Ventures arm at JHTV by helping channel the surging interest in entrepreneurship from across the Hopkins campuses. Kerrie will give an overview of the locations and resources JHTV makes available for postdocs and students. Also available to answer questions about career opportunities will be Dana Weisgerber, Head of HR at JHTV. The event will have food from Ekiben and both alcoholic and non-alcoholic drinks. Graduate students and postdocs from all Hopkins schools are welcome! Limited spots available, please RSVP. Bring an ID for alcohol.